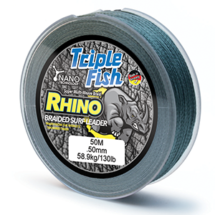 Our products are German engineered and manufactured so we’re the Mercedes Benz of fishing lines and braids, but at affordable prices. 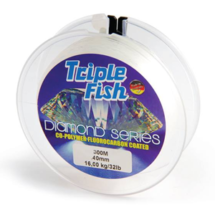 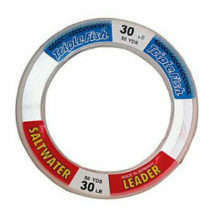 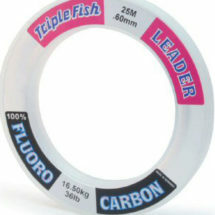 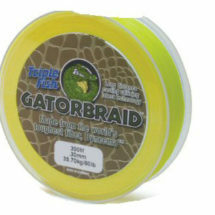 Triple Fish offers the toughest and most versatile lines for any fishing condition, any species and every presentation. While many other manufactures use nylon to make their lines, Triple Fish uses Polyamides, nylon weakens when stretched, Polyamides do not. 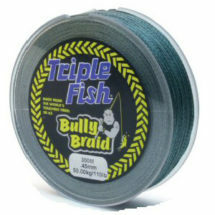 Our braids are made using Dyneema The worlds’ toughest fibre These are available in 4 weave and 8 weave. 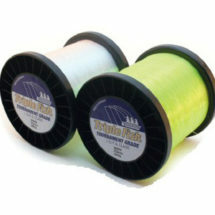 100% Pure Fluorocarbon is extremely limp like monofilament, but with 20% less stretch for better hook ups, added sensitivity, virtually zero spool memory, more abrasion resistance and strong knots.